There are remains of an important defensive military structure from the Middle Ages. 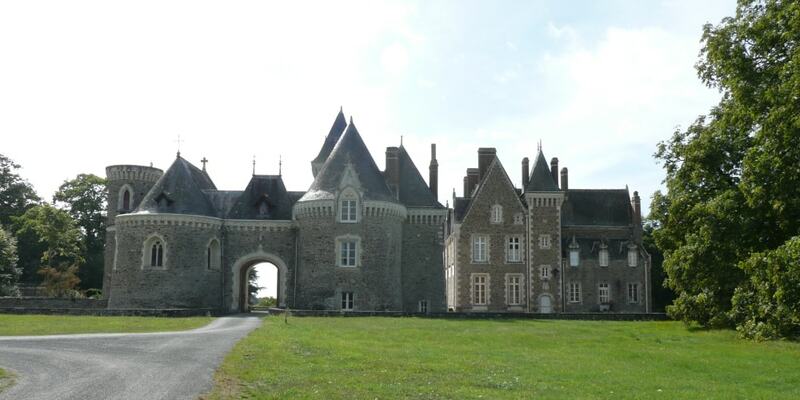 The chateau was extended with the construction of buildings from the 16th century to the end of the 19th. The castle is privately owned and not open to the public.